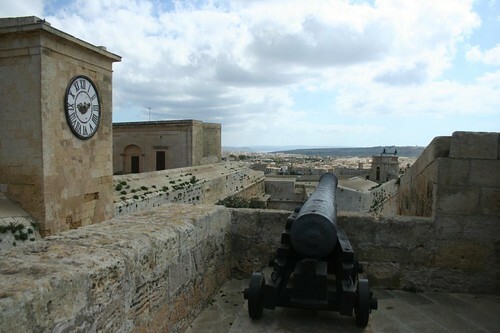 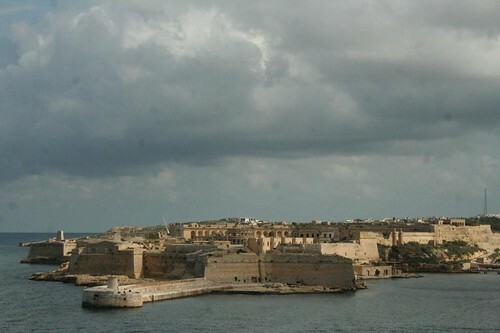 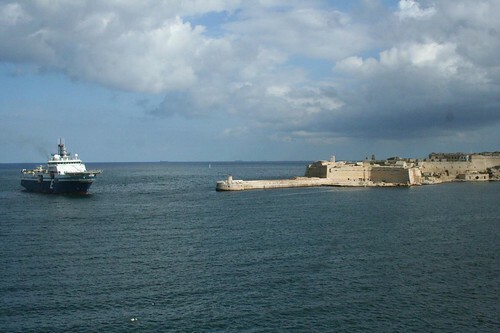 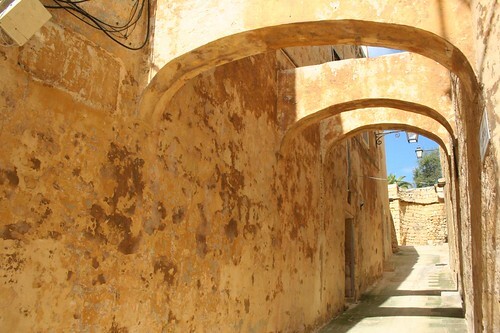 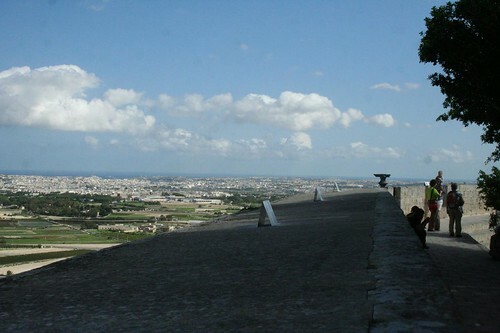 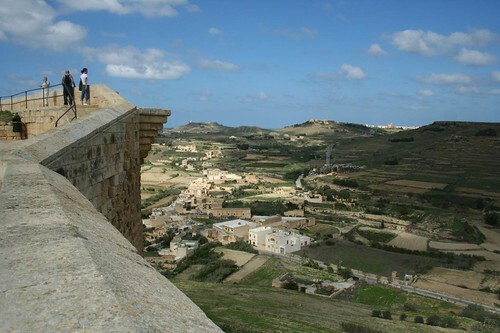 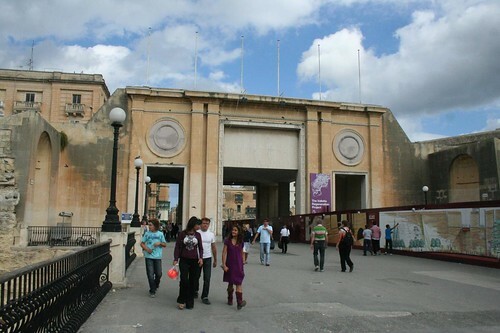 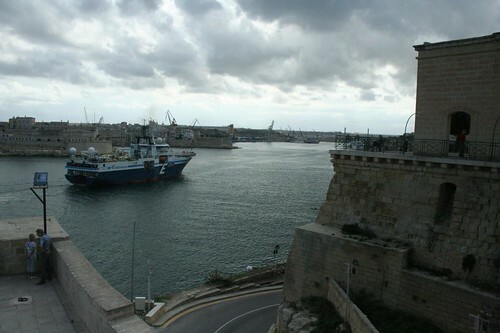 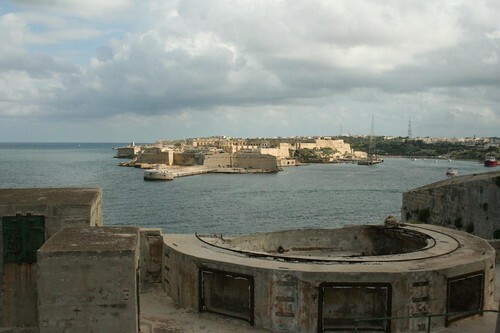 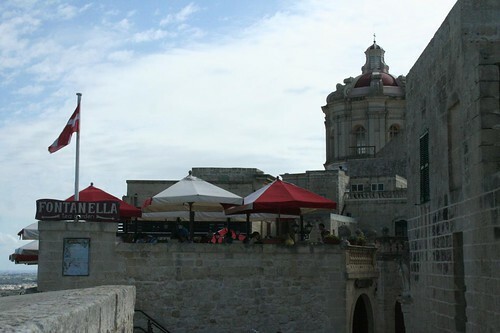 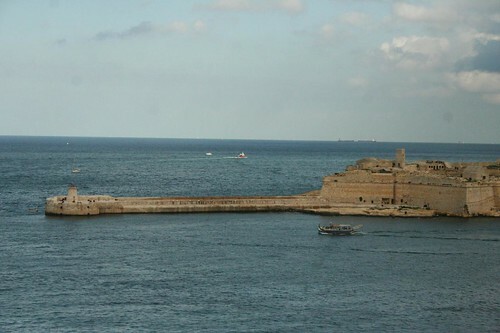 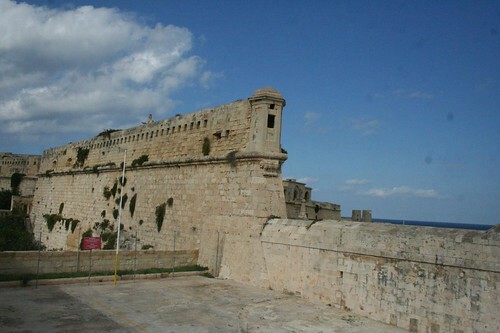 Photos of Fortresses and Castles in Malta. 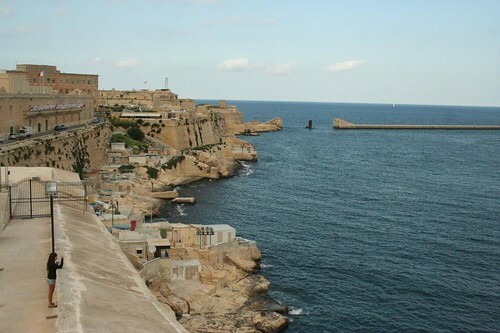 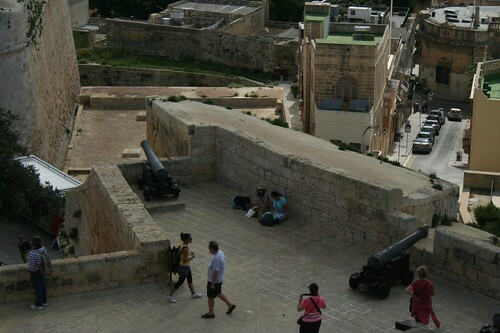 Being Malta itself a country that suffered several invasions, protecting the island and building fortresses around the cities was primal to its defense and security. 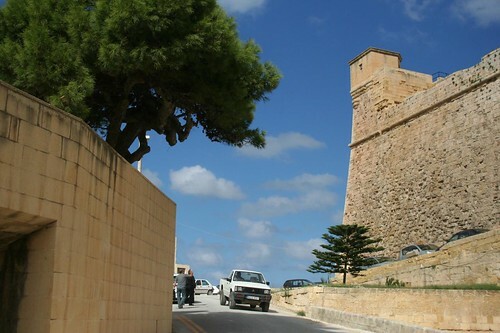 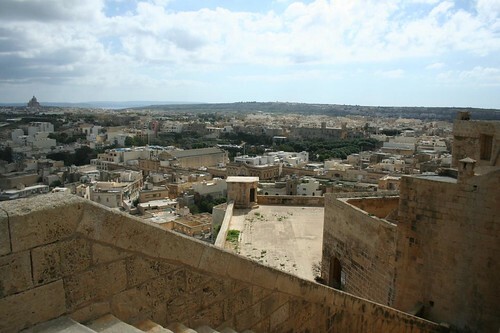 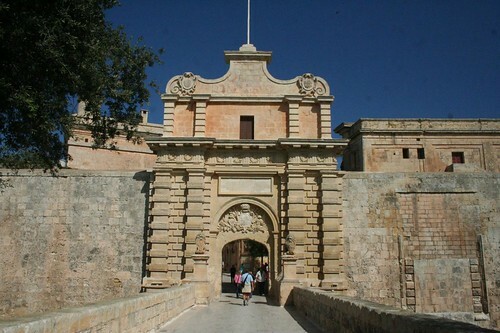 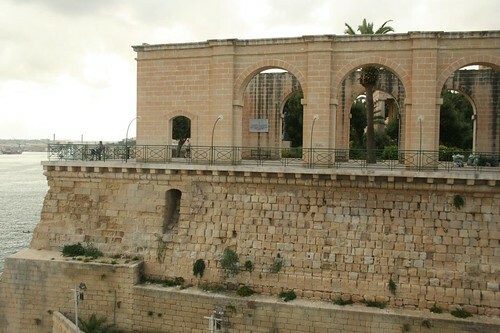 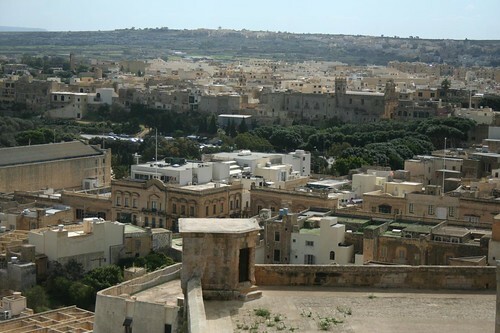 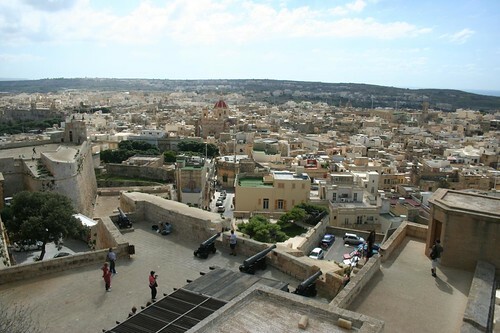 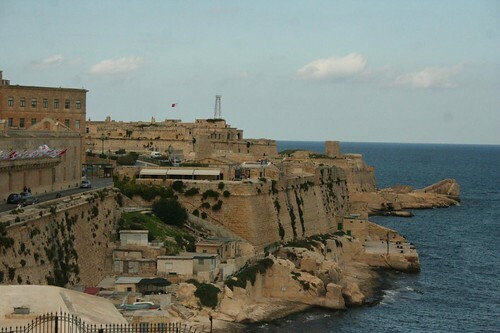 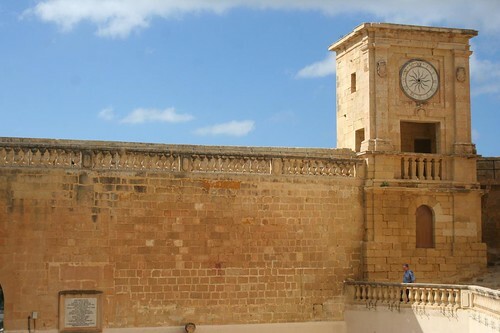 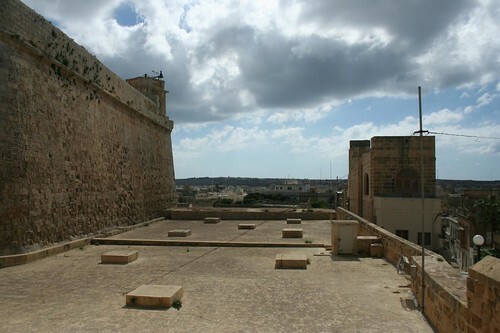 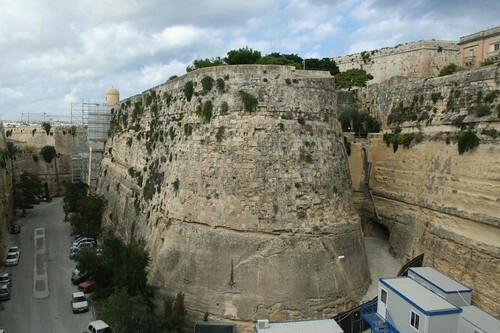 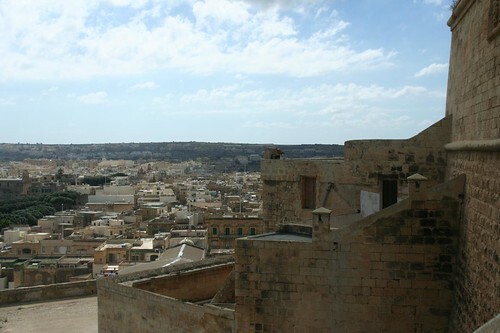 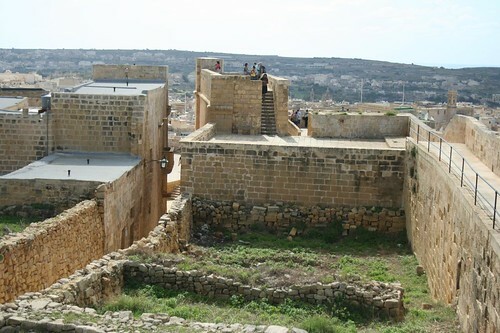 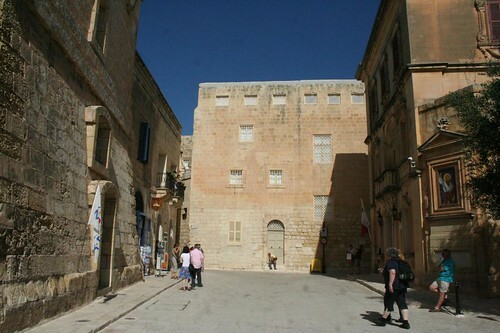 Many cities in Malta have beautifully build castles and fortresses with solid defense walls.